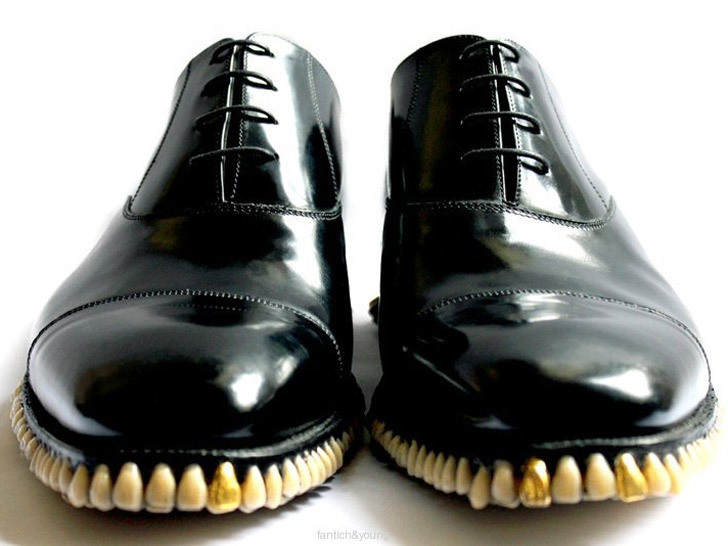 Shoes for Halloween Party? Oo Yeah! Check it Out! Here we have Apex Predator just for you! 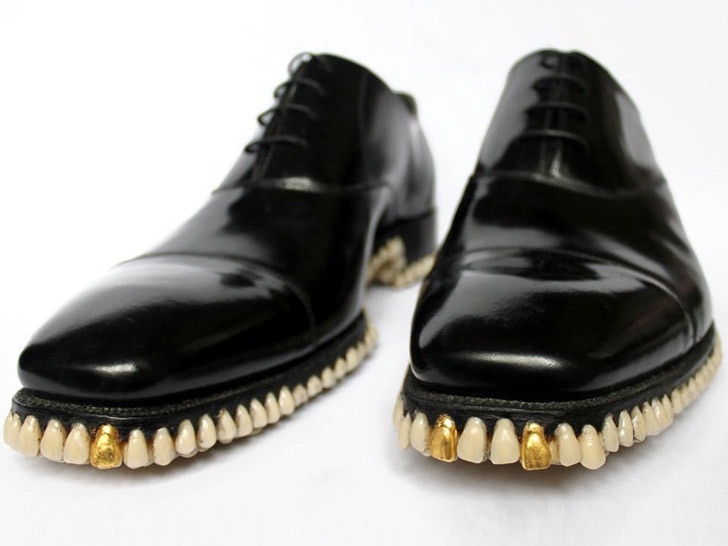 As you could see, soled with human teeth.